Dog Lovers: Interested in Volunteering? 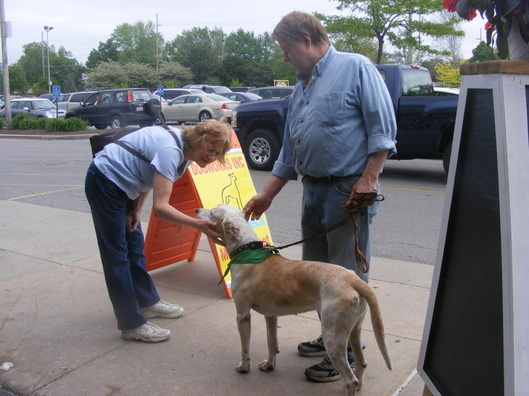 Dogworks does not have any paid staff members; all our rescue work is done by volunteers. Without this group of volunteers, many of the dogs you see on this site would be euthanized. We are extremely proud and grateful for the volunteers that we already have, but we are always looking for more! The organization's needs continues to grow and change. There is so much work to do, and so little time to do it. Transporting dogs to new foster homes, veterinary appointments, grooming appointments, etc. Dogworks is also very appreciative when professional groomers, trainers, photographers, etc., are able to share their special talents with our foster dogs. If you have a skill or an idea, please tell us about it! Volunteering can be a wonderful experience for kids and families. Consider involving Dogworks in your high school service or scouting projects! Please complete the volunteer application to tell us more about yourself and how you want to help. There is a separate application for individuals and families interested in volunteering to foster dogs. 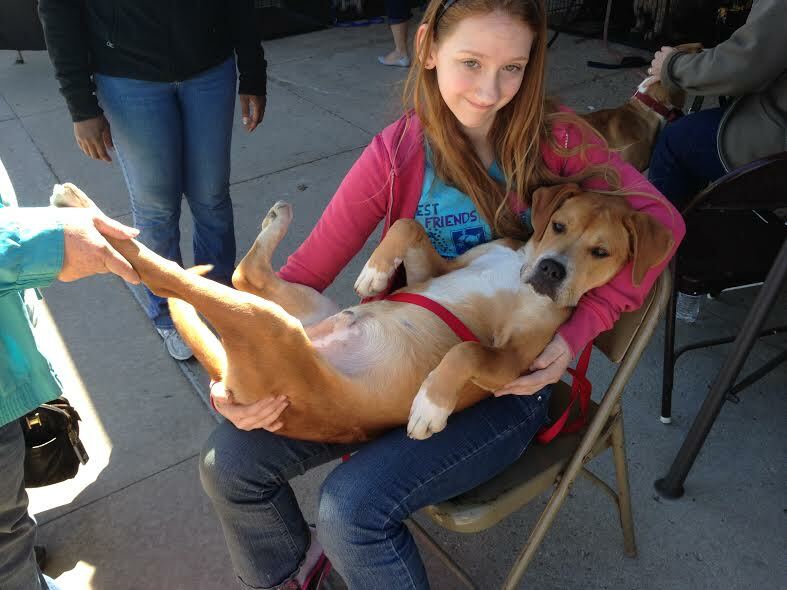 We promise that volunteering with Dogworks will be a satisfying experience! You will be part of an organization that takes pride in making sure that every dog that joins our rescue finds a perfect home. You will be helping to save lives.